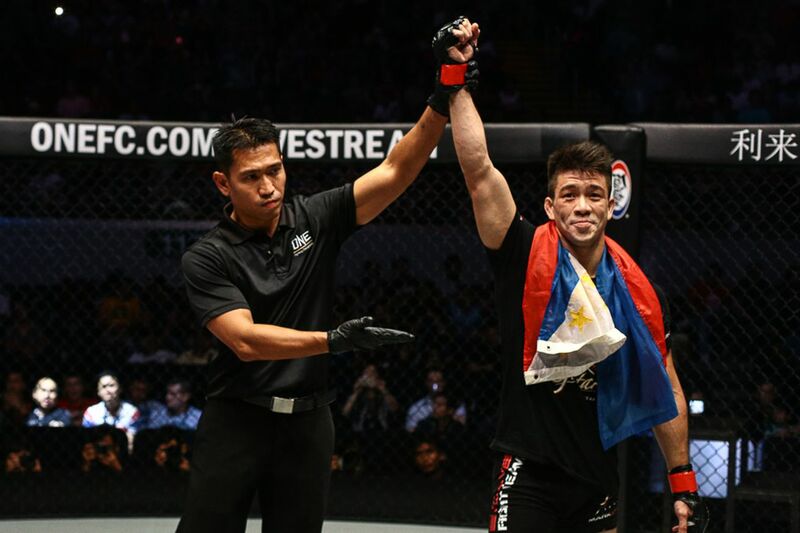 Mark Striegl was expected to be a serious contender in ONE Championship’s bantamweight division but the 28 year old suffered a surprise loss at the hands of Reece McLaren last year. Nunes is dropping down two divisions for this December 2nd matchup which pits together two fighters with outstanding records. Striegl is 14-2 while the Brazilian boasts a 10-1 tally and looks set to be one of the biggest fighters in the bantamweight division. Having spent his entire career competing at lightweight Nunes was probably not on Striegl’s radar and he is slightly surprised to see the Brazilian dropping down two divisions. Striegl has fought for promotions all over Asia but he doesn’t have much experience when it comes to losing. The loss to McLaren was only his second defeat in a career that has brought 14 wins and he sees it as a valuable learning experience. Striegl looked good in the early stages but faded badly down the stretch and says there were some extenuating circumstances for this.